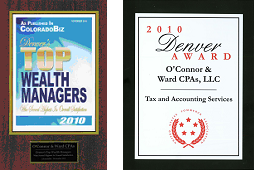 O'Connor & CO. CPAs, LLC is a full service CPA firm providing tax, accounting and consulting services for individuals and small businesses throughout the Denver Metropolitan Area. We are a small, boutique firm by design with all of the experience and expertise of larger firms. Our size allows us to provide attentive service to all of our clients so that we can partner with them in achieving their business and financial goals. Recognizing that each client has unique goals, we tailor our services to meet your specific needs. BSBA University of North Carolina – Chapel Hill Go Tarheels! The variety of positions held and the experience gained through her 10 years with AMR Corp make Tricia much more well-versed than the run-of-the-mill CPA with no experience other than Public Accounting. She has gained the kind of experience that can only come from having held many different positions, having reported to the highest levels of Management and having dealt with the many issues which today’s small business owners are confronting; employees, budgets, deadlines, profitability, cash flow. Tricia specializes in General Business Consultation for businesses needing to focus on profitability, the management of staff and the development of effective and efficient policies and procedures. Her approach is to first assist each client in identifying a clear vision of their goals and then designing a strategy that stays true to their goals while prioritizing the issues that need to be addressed in order to affect dynamic and progressive change. Having been a QuickBooks ProAdvisor for 25 years, she is qualified to assist clients on designing and implementing an accounting system unique to each client’s specific needs. We provide all levels of bookkeeping services and assistance, customized to your unique requirements. Five Star Professional “Top Wealth Manager” for 4 consecutive years. We must be doing something right. April has done it all and in really interesting ways. She is an entrepreneur, has owned and operated multiple enterprises from commercial kitchens to rental properties. She has experience in sustainable food production and product manufacturing, real estate investing, property management and small business development. Tons of experience and first-hand knowledge of what it takes to run a business. 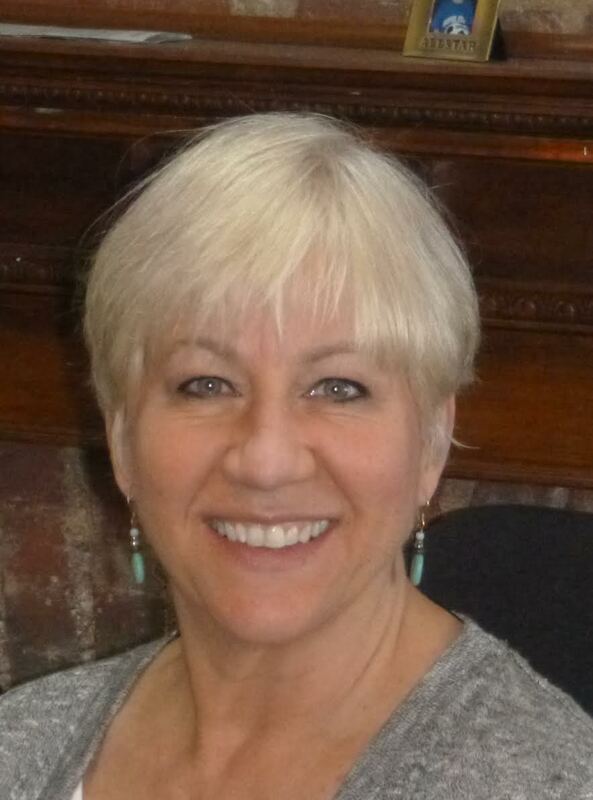 Avid hiker, nature lover and 20 years of experience with bookkeeping. Trusty dog by her side, she is striving for balance in work and play and wants that for our clients as well. 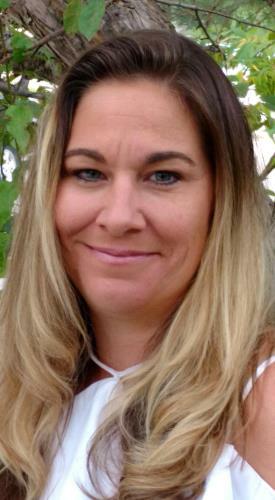 Cassie has years of experience with QuickBooks software, is fast, effective and efficient and has a knack for finding the best possible way of getting a mess straightened out and the books clean and reconciled. In her off-time she watches a ton of baseball as her son plays competitively. Raising kids and balancing work are her specialties as well. She does it all and clients love her easy-going personality, sense of humor and ability to get anything fixed. Nick is getting his degree in accounting and seeing what an accounting/tax practice looks like up close and personal. He is our go-to administrative assistant and is eagerly learning all aspects of the accounting and tax world.